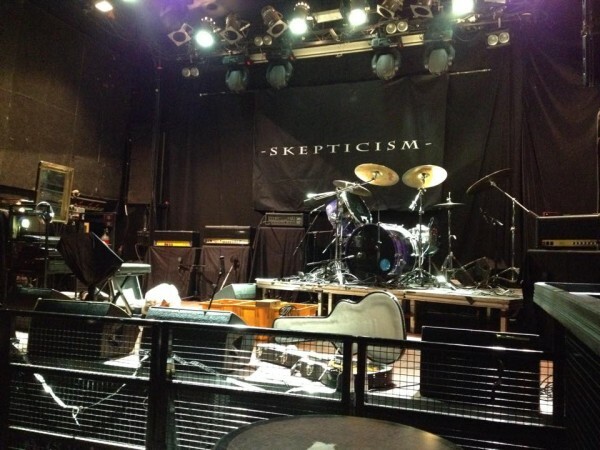 Finnish funeral doom metal band Skepticism performed their yet-unreleased fifth full-length album, Ordeal, in a live recording at Klubi in Turku, Finland on January 24, 2015. 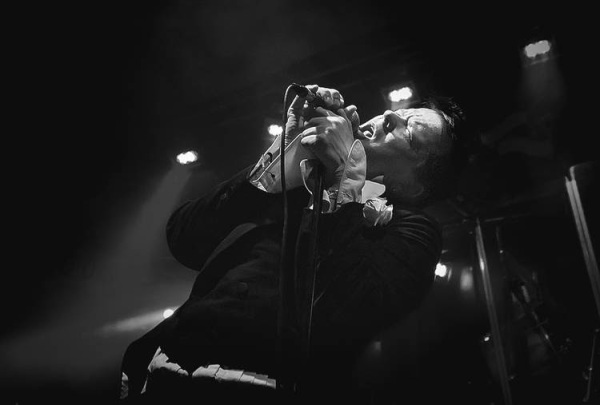 The event was also captured on film for an accompanying DVD to go alongside the album, in shades of what Empyrium did last years with their first performance in nearly a decade. The band describes the new songs as “emotion-laden, crushing, and yet beautiful, more than ever before.” Visitors to the historic recording event received an exclusive re-issue of the band’s first 7” EP which was originally released in 1992. 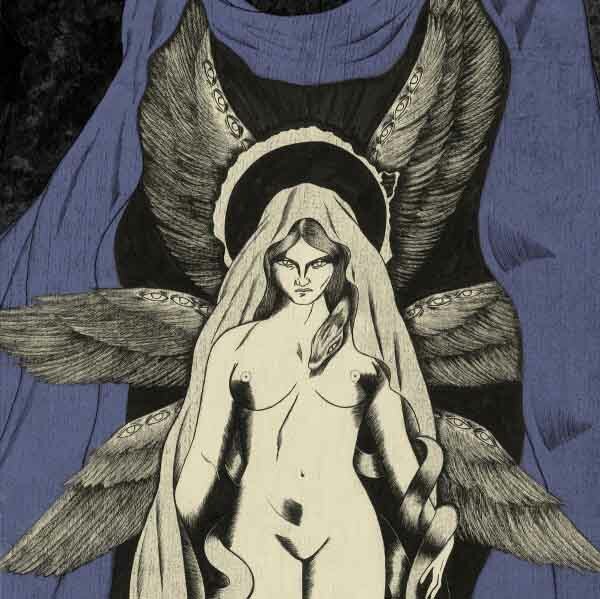 Ordeal will be released on Svart Records in May 2015 as a CD/DVD bundle and a LP/DVD set. Skepticism commands a loyal following who want doom metal to fall neither into the nearly tuneless grinding of some doom-death or warmed over rock stylings of stoner doom, but prefer atmospheric and melodic music that creates a contrast within dark moods and can develop songs for a sense of being transported. The band formed in 1991 and since 1995 has released a stream of quality releases which remain enjoyed by a devoted cadre in the underground. Resembling a collision between space-ambient music, doom metal and black metal, Thou Shell of Death creates slow-paced doom metal with the atmosphere of black metal bands — a more melancholic, brooding and existentially nihilistic outlook — but like past doom metal greats Winter, the lead instrument here may well be the keyboards, which in reverb-heavy waves lace melody through crashing guitar chords which gives them both context and foreshadows development. The ethereal and spectral sound of the keyboards conveys simultaneously an otherworldly removal and a soaring sense of possibility, which temples the normal self-indulgence of doom metal into an exploration of wonder in the darkened halls of a fallen world. Guitars on Sepulchral Silence intelligently vary texture in the background under the keyboards which are more clearly heard both through being louder in the mix and being a clearer sound, which makes their orientation as lead intelligence. The musical role of guitar in this context is to set a basic progression in the background which the keyboards riff against in order to produce a sense of convergence, as if actors were in harmony with their background and role rather than opposed. Often mid-paced, guitars use a variety of technique including fast downstroking and tremolo but just as often fall back to the Black Sabbath/Winter styled power chords played open, or strummed once and allowed to resonate. Behind them drums lag comfortably and minimally, removing what might have been a distraction to a role as timekeeper plus a sound of inexorable time that affirms emptiness. Each progression stands distinct and keyboards take advantage of this to set up a mood that, like ambient music even of the discotheque variety, resonates around the listener while vocals are demoted to speech filling in the gaps with a narrative to center the song. Over this, heavily reverbed vocals hang like shrouds and flags hanging torn above ruins, battered by the winds of history. 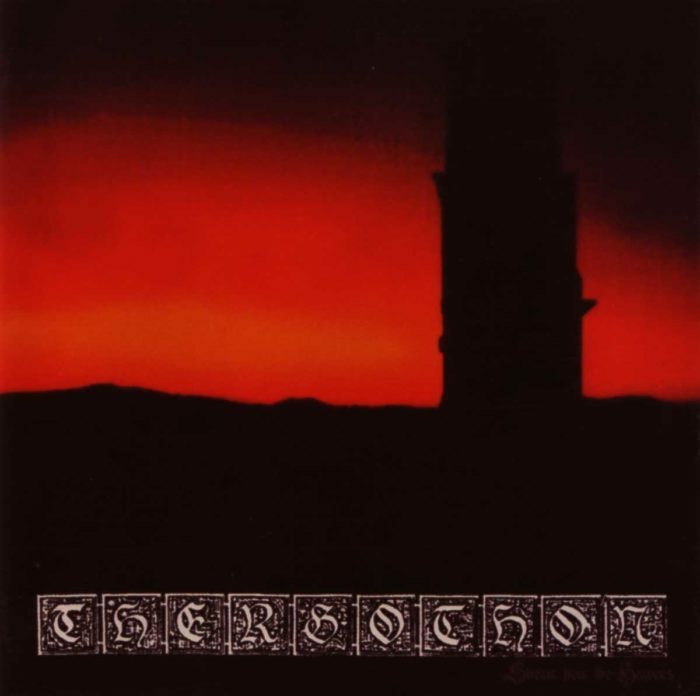 Avoiding the dual traps of becoming essentially slowed-down hard rock or slowed-down death metal, Thou Shell of Death renovates funeral doom music with a new variety of emotions and technique that avoids the pitfall of this music, which is that it is often tedious both from its slowness and the resulting relative invariance of its riff texture. While riffs are relatively few compared to death metal in these songs, as in black metal songs, each serves a purpose and riffs tend to change with lyrical progress, creating the sense of a morbid storybook tale narrated by a demon rather than a rock song over which someone is ad libbing Tolkien. From this basic approach, Sepulchral Silence makes a dense liquid atmosphere that provides all of the dread and despair of doom metal but with the adventurous spirit of black metal and the hope of discovery that pervades electronic music, creating a new voice for funeral doom. 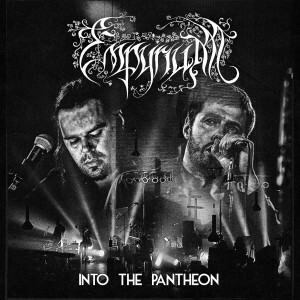 Somewhat reclusive epic folk/funeral doom band Empyrium will be playing live in Berlin on November 22, 2013, and in advance of this are releasing Dead Winter Days on 12″ EP. 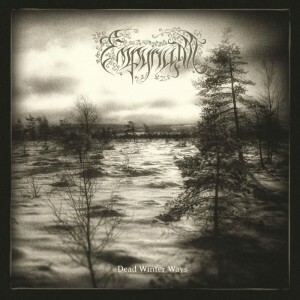 Dead Winter Days is described as a preview of Empyrium’s 2014 return to form, The Turn of the Tides, following their successful Into the Pantheon live DVD/CD release. The band will be performing with a high-profile lineup in addition to the two regular band members, including Konstanz (The Vision Bleak), Neige (Alcest), Eviga (Dornenreich), Fursy Teyssier (Les Discrets), Aline Deinert (Neun Welten) and Christoph Kutzer (Remember Twilight). 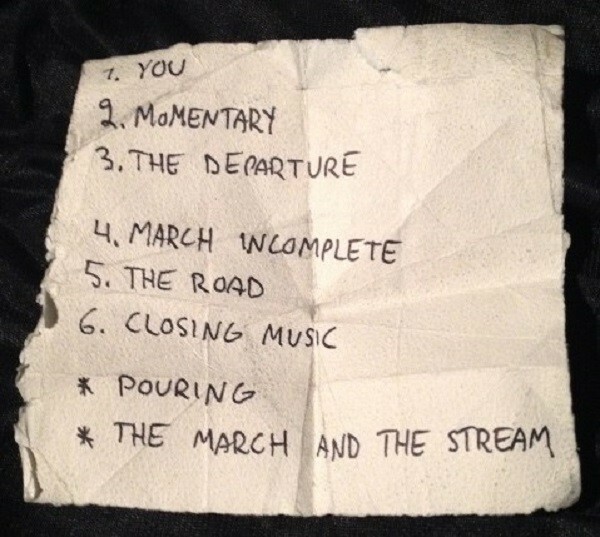 According to Prophecy Productions, the band’s record label, the live set will involve a grand piano as well as other folk instrumentation and a new selection of classic songs for an intense performance.